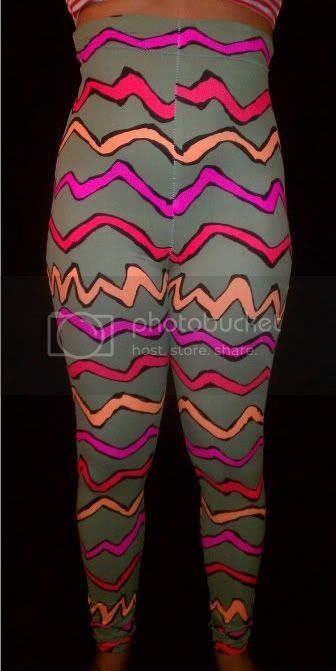 DON'T BE A CUSTOMER GET IT CUSTOM: TRIBAL LEGGINGS REVIEW! ladies you know I love sharing my recent finds or shopping habits with you gals. 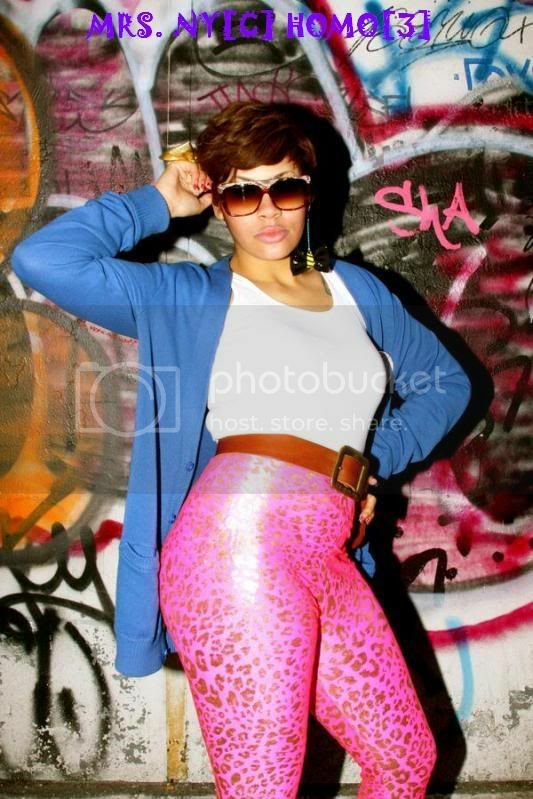 I have known of Marie Janae for some time her style is very funky, unique and reasonable. 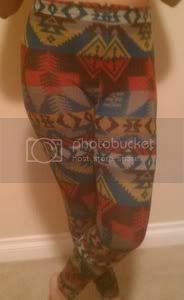 I purchashed my tribal leggings about a week ago and and I was in love with them. She does make custome orders for my curvy gals sometimes it maybe a few dollars extrea due to the extra fabric of making time but it's worth it trust me. She was featured on fashionbombdaily.com a few months back ans boy did she make a statement. My legging are currently no longer available in my size. I tried ordering a pair for a friend if you find your own fabric and want her to make a body suit or legging that can be done as well. take a look and be sure to check out her site she has some awesome pins as well. oh shica you can try a large but she no longer has the fabric to make plus size leggings or skirts but trying can't hurt. I love those last ones... so pretty! The colors, design, and high waist is me all day.